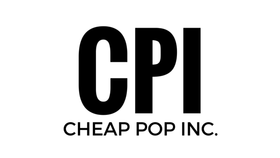 Cheap Pop Podcast Episode 194 : Cease and Desist - Cheap Pop Inc. - The most unprofessional site on the internet. We are back after a 2 week break! 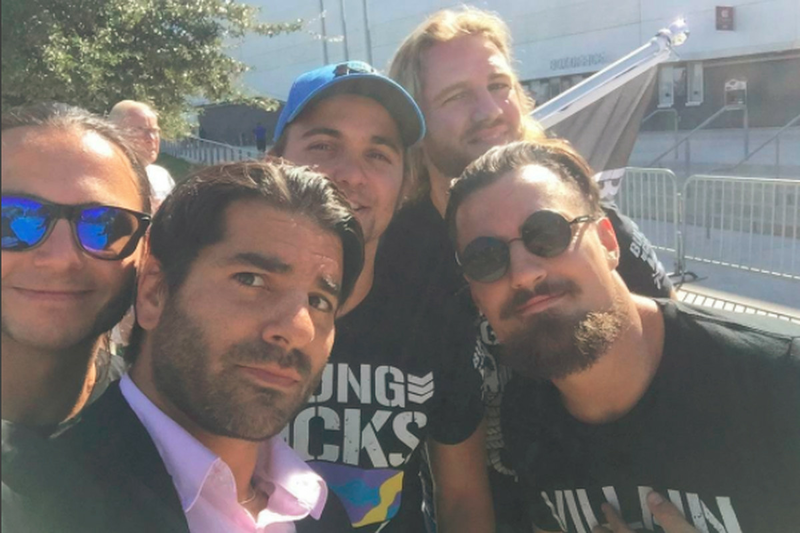 We try to catch ourselves up on all the news, including all the fall out from the Bullet Club "Invasion". We also discuss Neville leaving WWE, War Games, and more!